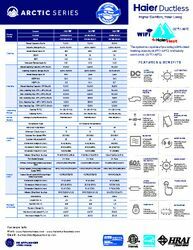 Comfort app brings the latest innovations in smart thermostats to ductless owners. 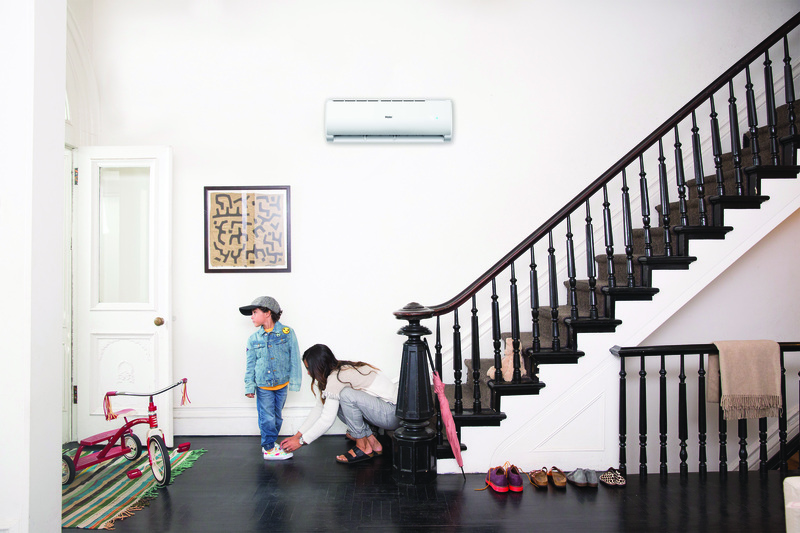 New Haier ductless models are easier to install and service than ever before. 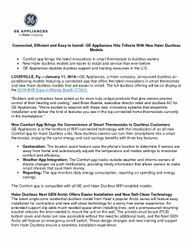 GE Appliances doubles ductless support and training resources in the U.S.
LOUISVILLE, Ky.—January 11, 2019—GE Appliances, a Haier company, announced ductless air-conditioning models featuring a connected app that offers the latest innovations in smart thermostats and new Haier ductless models that are easier to install. 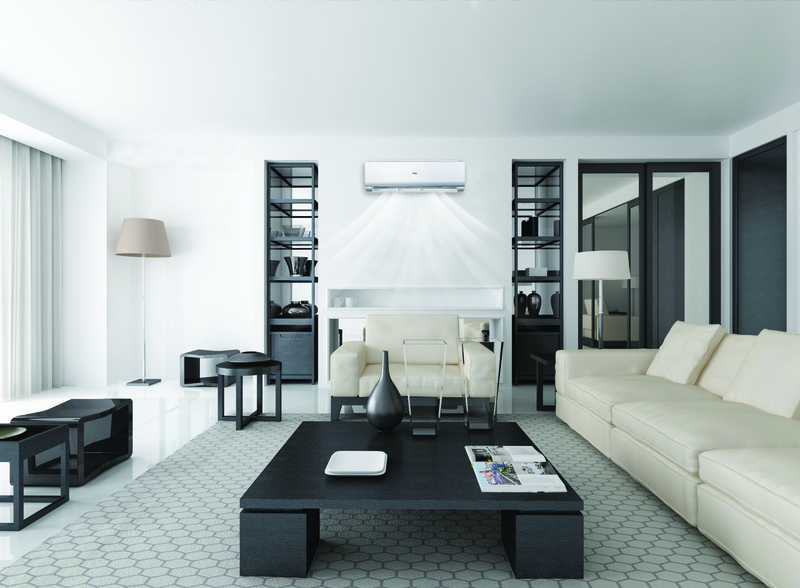 The full ductless offering will be on display at the 2019 AHR Expo in Atlanta (booth C7261). Geolocation: The location assist feature uses the phone’s location to determine if owners are away from home and automatically adjusts the temperature and modes settings to maximize comfort and efficiency. Weather App Integration: The Comfort app tracks outside weather and informs owners of drastic changes via push notifications, providing timely information that allows owners to make smart choices that save them money. Reporting: The app monitors daily energy consumption, reporting on spending and energy savings. 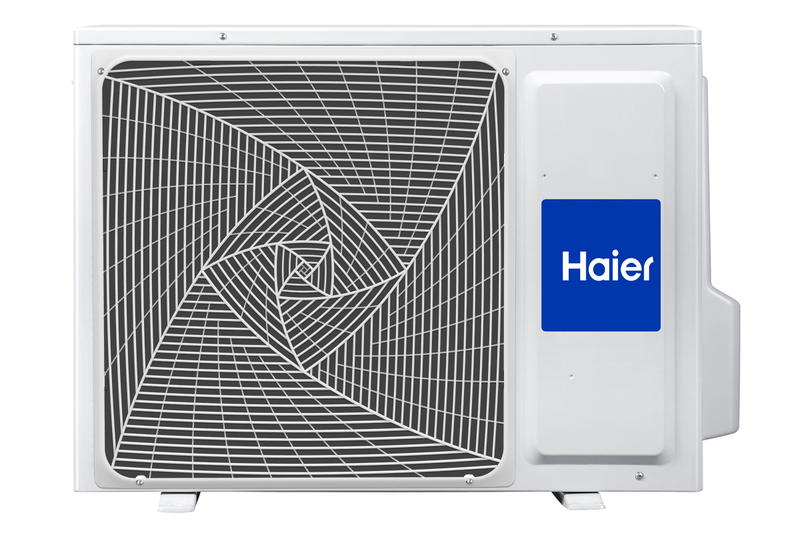 The Comfort app is compatible with all GE and Haier Ductless WiFi-enabled models. 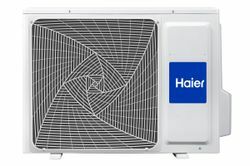 The latest single-zone residential ductless model from Haier’s popular Arctic series will feature easy installation for contractors and new self-clean technology for a worry-free owner experience. An extended support clip adds much needed space when installing lines, and a premeasured mounting bracket reduces the time needed to mount the unit on the wall. The printed circuit board (PCB) bottom cover and motor are now accessible without the need for additional tools, and the Next GEN Arctic will feature an emergency on/off switch. 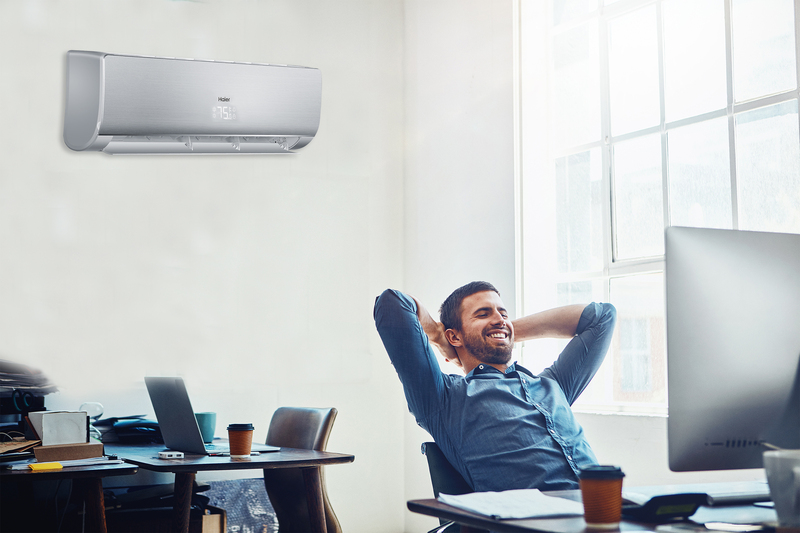 These design changes and new training and support from Haier Ductless ensure a seamless installation experience. 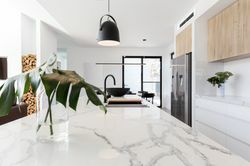 Owners will appreciate new technology that keeps the unit clean and inhibits 99.9 percent of bacteria from entering the home. 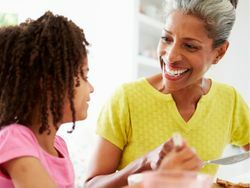 Cold Expansion technology removes dirt from the surface of the evaporator by rapidly freezing and heating, while the aluminum foil contains nano silver ion antibacterial agents that inhibit bacteria growth. 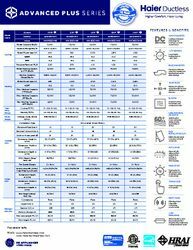 Product availability is expected the fourth quarter of 2019. 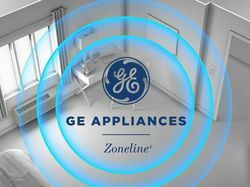 GE Appliances is making it easier than ever for contractors to get the training and product support they need for GE and Haier Ductless models. The company has more than doubled support staff at its call centers and launched the Haier Ductless Help app for after-hours support. Contractors can also access four training centers with locations in Chicago/Peru, IL; Wayne, NJ; Raleigh, NC; and Dallas, TX (opening December 2018). 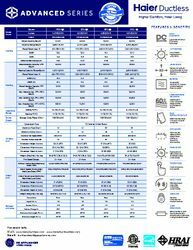 For more information about Haier Ductless products, please visit www.haierductless.com/ or connect at Facebook.com/Haierductlessair and Twitter @haierductless.